older films i've seen have been much better than most of the 1980's - 2000's ones with it's Masala style excesses. The Greatest Love Story Ever Told ? .... Maybe the Greatest song/dance number i've ever heard/seen ? 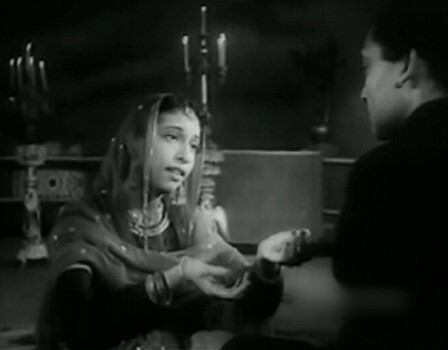 from the good old times in this Guru Dutt production. ectoplasm with scenes resembling those of Mahal. A wandering soul or an elaborate heist plan ? and the family are left thinking about the reason. indie drama thriller with the icon Madhuri Dixit. is good and Vivek impresses in his film debut. A Bollywood Crime Masterpiece ! Satya -The Other Side of Truth - a Masterpiece ! Madhuri Dixit enters and the rest is History - 8 hypnotic minutes of it. GREAT Bollywood Film Noir at it's best. a married couple has problems with ghosts. Sensational sexbomb femme fatale is Bipasha. where Amitabh plays his own doppelganger. Don - An Absolute Bollywood Cult Classic! revenge drama thriller and with comedy in it too. and love. A chick flick that also men can watch? A Modern Classic Love Drama. and Black, another hits movies. But, he made the Turd Saawariya too, yuck! quest to promote the Buddhistic faith. shall save a village from gangsters. can follow his career in the gangster world. 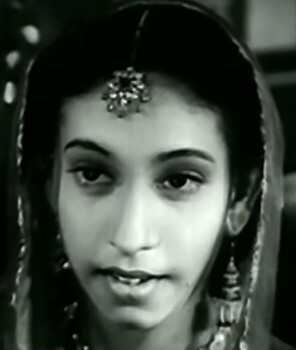 Telugu director Varma's 1st hindi film. Khan fights to get her. Rani Mukherjee. Life's like that, isn't it ? against the british oppressors in 1893.
to a House of Ectoplasm, with spirits that is. a romantic comedy and Big Hit.